Dual height cycle racks capable of storing up to 5 bikes. Providing your customers and staff with ample parking space for their bicycles not only helps to encourage people to cycle more but also helps to reassure them that their bike will be safe where they leave it - especially as bicycles can be expensive. 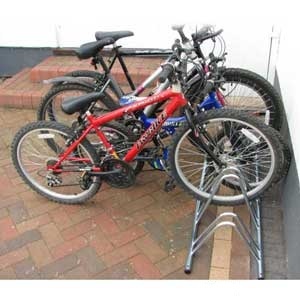 Whether you wish to place these cycle racks outside your shop, business offices or for use at home, they're more than suitable in all these environments. 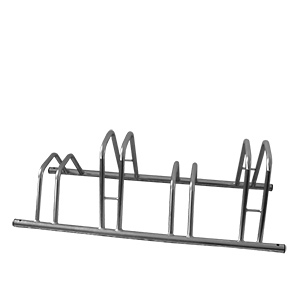 The dual height cycle racks are a popular choice because the alternate heights help to prevent handle bars from clashing, ensuring that all hoops on the rack can be used. 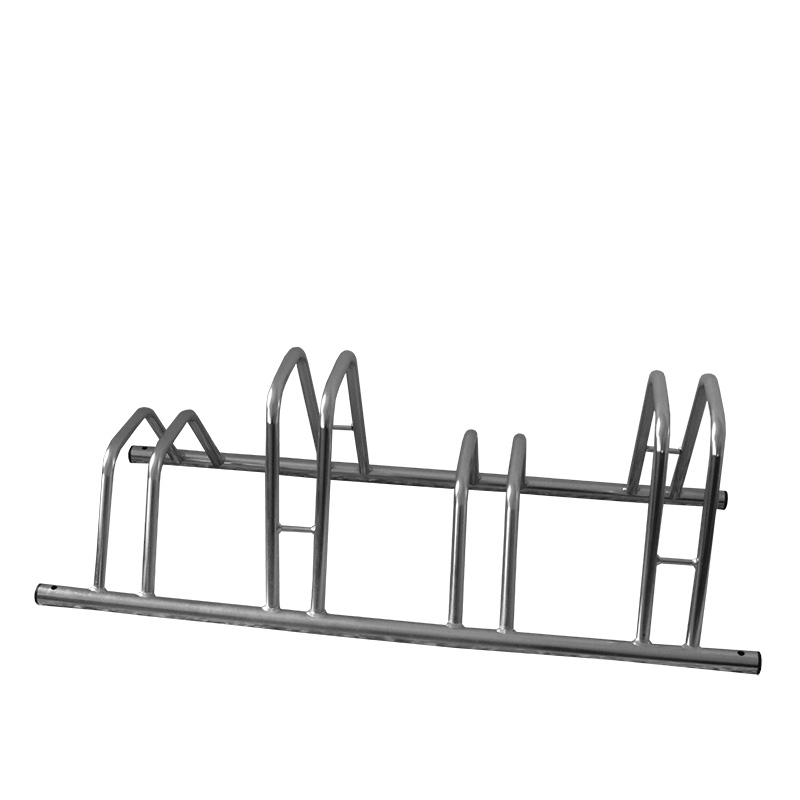 These cycle racks are capable of storing between 2 and 5 bicycles and two rack types are available, a more traditional rounded top cycle rack or a flat top cycle rack which not only helps to prevent damage to disc brakes but is also ideal for children's bikes. 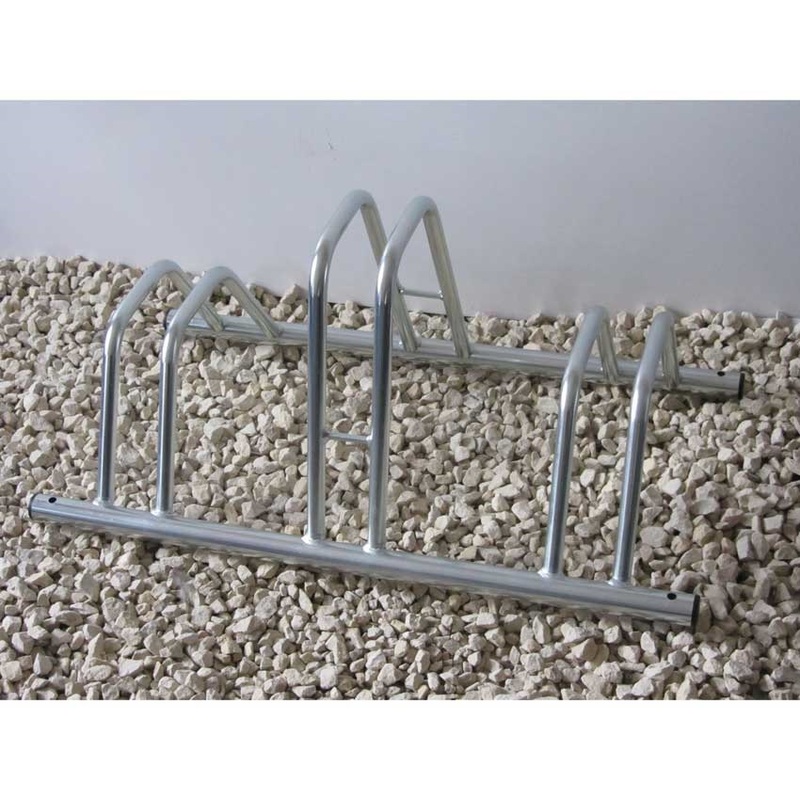 In terms of construction, these dual height cycle racks are manufactured from 19.5mm tube before being zinc and clear plated to provide additional corrosion resistance. 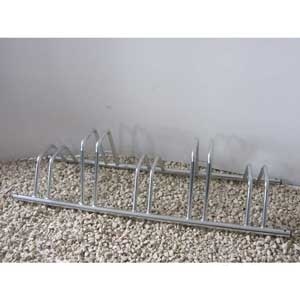 All of these bike racks are supplied pre drilled for fixing but can be used as a free standing cycle rack, if desired. 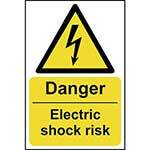 As these racks allow for double sided entry they can either be placed flat against a wall or side on. 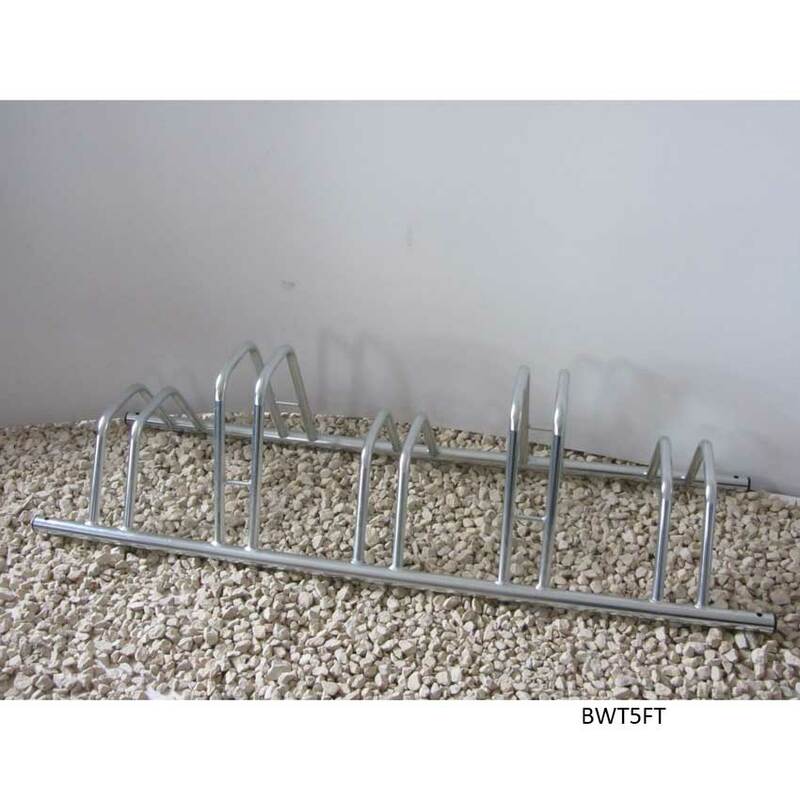 BWT5FT - Excellent product for tidying up my garage! 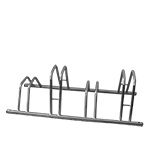 BWT2FT - Use at a merket stall to dispaly bikes. 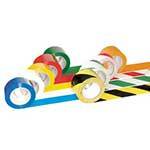 BWT3FT - Because of flexible moving bar it's only good for attaching to a wall. 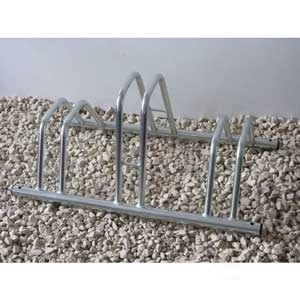 If you attach it to the ground and the bar moves with the bike in it your bike will topple over. 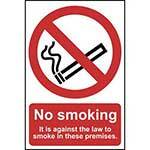 So- on the wall fine but get a rigid stand with no movement if securing to the ground. Q. 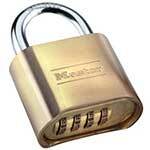 If I order a 3 cycle one, is the higher one in the middle?